If you’re in Los Angeles, you want only the best for your landscaping needs. You need a landscape designer and labor that’s professional, experienced, and capable of taking on any landscape project at your home. We know there is nothing more satisfying than an amazing, personalized outdoor space and that’s exactly why you should choose Chuck’s Landscaping for your landscaping needs. Landscape design and building services create beautiful, custom outdoor spaces you’ll love. 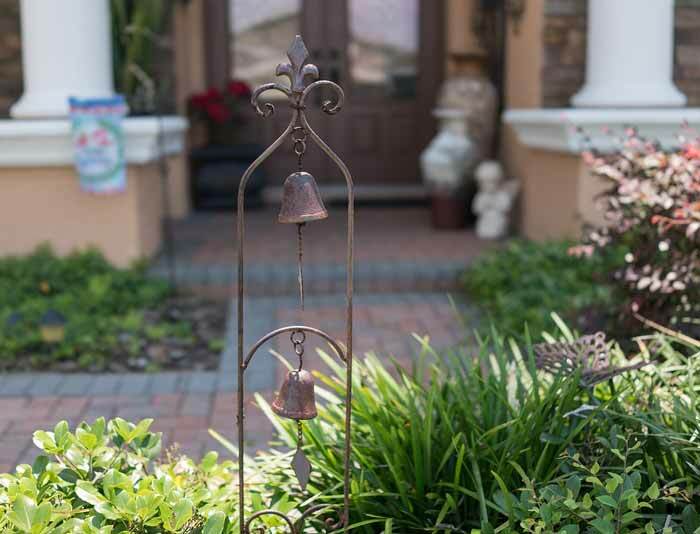 Think of your Los Angeles home as your castle, and your yard as your oasis. Whether you’re after something simple or complex, Chuck’s Landscaping can take on any project. We can help you finish a project that you’ve already started, or start with a blank canvas to create a work of art. From decks and patios to ponds and waterfalls, we’re ready to get the job done. We want you to have the outdoor retreat of your dreams, especially if that retreat includes a koi pond! We can build you a relaxing fish pond or natural looking waterfall in the cities of Los Angeles, Thousand Oaks, Burbank, West Covina, and beyond. 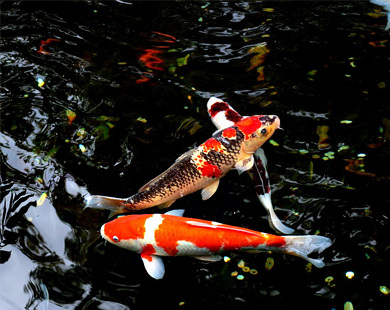 We love hearing about how even small koi ponds can add a sense of tranquility to the homes that we install them in. Chuck’s Landscaping can handle projects big and small, whatever your imagination can dream up. 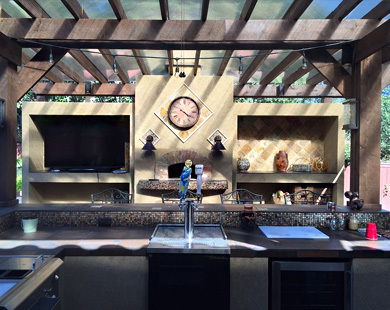 From simple deck and patio installations to more complex projects, like fully loaded outdoor kitchens – we love designing and building it all. Our team will sit down with you to design a beautiful koi pond, outdoor waterfall, living space, or anything else you want outside. We’re happy to plan and design a space from start to finish or come in where you left off and complete the project. 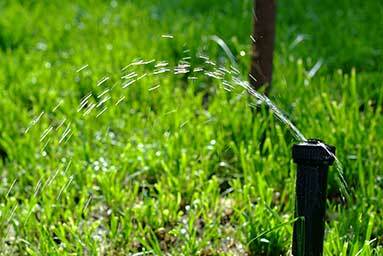 Maintaining a green and healthy lawn is a lot of work, especially if your sprinkler system is on the fritz. Fortunately, Chuck’s Landscaping offers sprinkler repair services and is always available to discuss your problems and our solutions. Still not convinced? Our trained professionals have years of experience installing and repairing sprinkler systems throughout the Los Angeles area. While other Craigslist handymen will try to keep costs low by installing the cheapest equipment possible, we only install high-quality parts from leading manufacturers, so your sprinklers will keep running trouble free for years to come. Hollywood is where dreams come true. The city is full of rags-to-riches stories that will awe and inspire you. 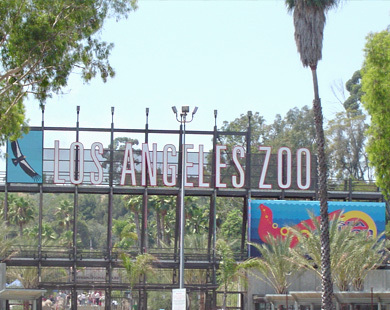 If you’re living in Los Angeles, what sites and attractions haven’t you seen? Well, we can bet you’ve never to these destinations. There are honestly too many things in Los Angeles and the surrounding areas to list. If you live in Los Angeles you might already be well aware of its rich history, but it’s always fun to learn something new about it.